Don’t let anger control you- our anger management counseling will help you gain control of your anger. Anger management can be a struggle for many of us, particularly in relationships with co-workers, classmates, and family members. Some of this may be related to learned behaviors, feeling overwhelmed, and limited coping skills. Among the approaches we use here at Lake Orion Counseling Center are CBT and EMDR to help clients recognize the thoughts and urges related to the losses of temper/control, and to develop strategies to improve coping. Managing anger is not simply learning not to punch holes in walls, but to find healthier outlets for that anger. Anger, in itself, is not a bad thing. It is an emotion like happiness, sadness, and surprise. The expression of the anger is often what leads to the problems we encounter. Healthy expressions can lead to positive outcomes and change, while negative expressions can lead to hurt feelings and damaged property and injury. Classes aren’t for everyone, and often better results are achieved one on one. 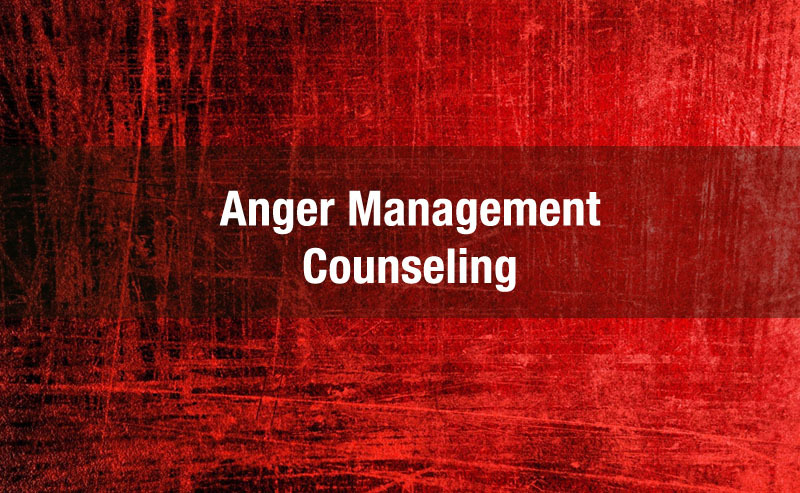 Let our therapists work with you to find new strategies to diffusing some of your anger and learning to express your feelings in a healthy way that leads to positive change as opposed to increased frustration and legal/personal problems. Anger management is achievable.